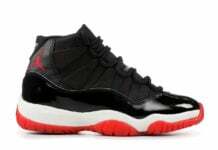 Jordan Brand is expanding on their Air Jordan 11 Low IE releases this Summer with a simplistic pair that has a hint of Concord. 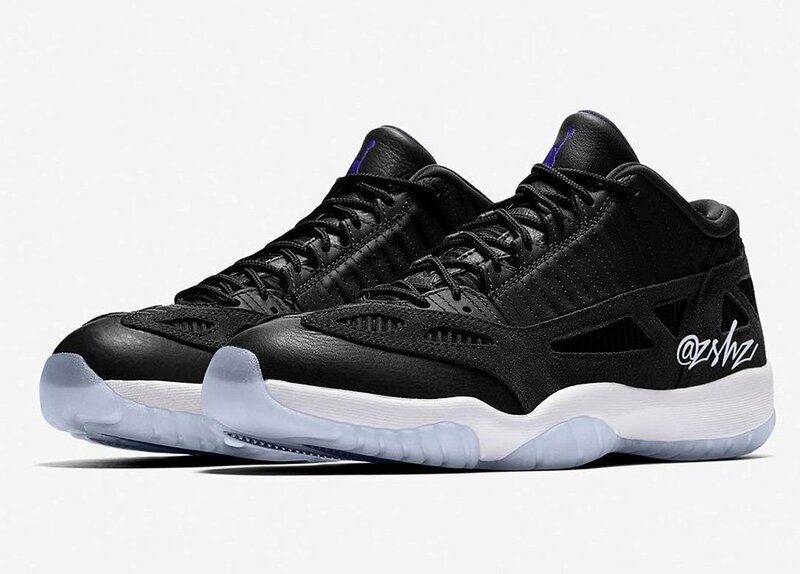 This Air Jordan 11 Low IE comes dressed in a Black, White and Concord color combination. 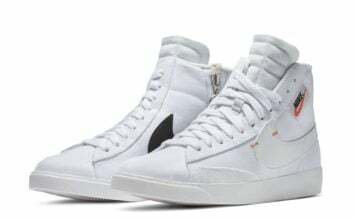 Although images have yet to leak, they are expected to feature Black leather throughout the upper while White runs across the midsole. Completing the look is Purple accents on the tongue and translucent outsole. 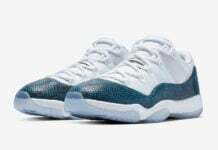 While a set release date for the Air Jordan 11 Low IE ‘Concord’ has yet to be announced, they are expected to launch at select Jordan Brand retailers and online at Nike.com during July 2019. Once more information is available we will make sure to update. 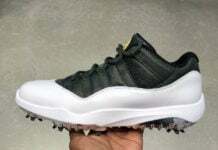 Note: Image used is a photoshop and not the Air Jordan 11 Low IE releasing in July.